Welcome to this FANTASIC home for an AMAZING value! 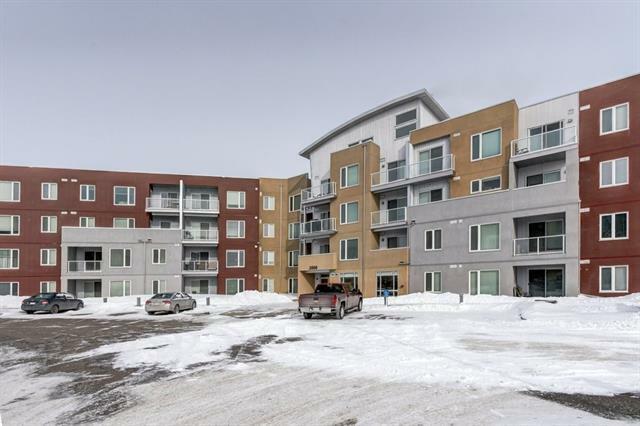 This beautiful 2 bedroom and 2 bathroom + den home backs up onto a park with STUNNING lake views! 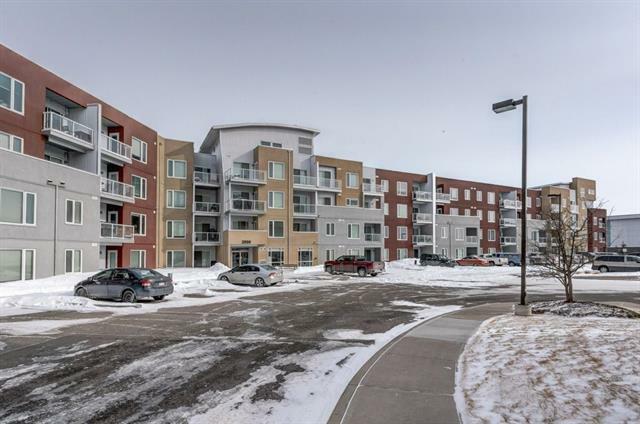 Attractive qualities that this unit offers is, upgraded laminate flooring, stainless steel appliances, 9 foot ceilings, and a large den space... just to name a few things!!! The living space is cozy and functional that boasts a large walk- in closest that leads into the en-suite in the master bedroom! 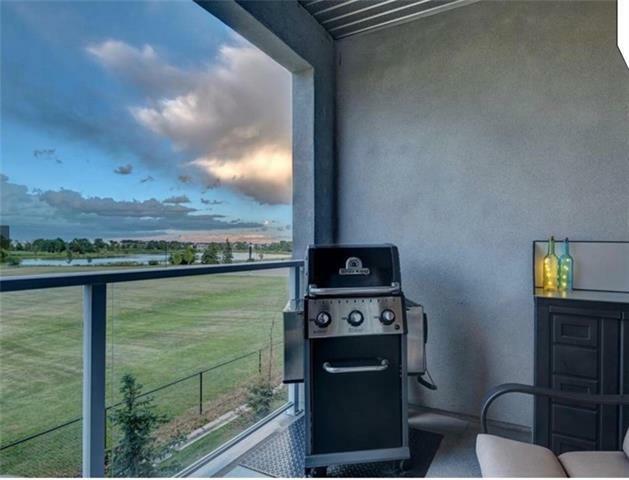 Go outside and step onto your private large balcony that faces the park and the lake, perfect for having a barbecue! 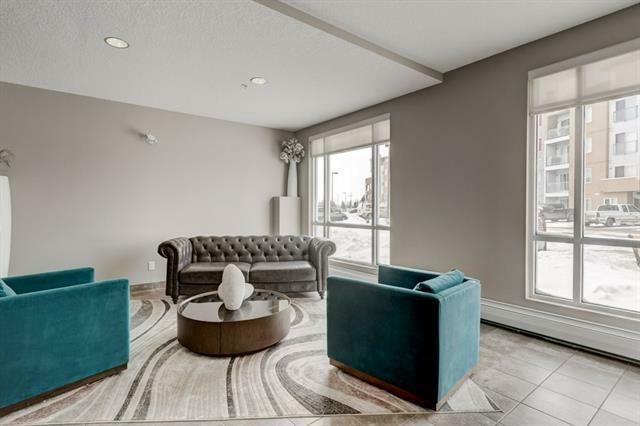 Only less than a couple minutes walk from schools, transit, shopping and the Genises Center, a fantastic recreational centre equipped with a swimming pool, fitness centre, and hockey arena... plus much more! Do NOT hesitate to view this!